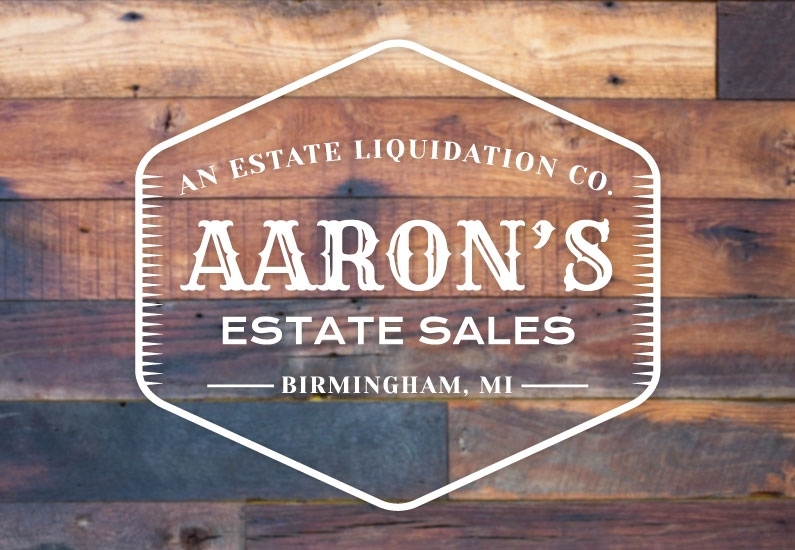 Aaron’s Estate Sales is changing the way estate sales are ran in the Metro-Detroit area. We meticulously handle every aspect of the sale from beginning to end. Our team of experts clean, sort, organize, rearrange, decorate, research, price, and advertise all items within the estate. We take the time to make each home into a boutique-like shopping experience for our customers, maximizing proceeds for our clients. Each item in the home is evaluated and priced for fair market value then expertly advertised with professional photography and website listings. We then open the sale to the public in an orderly manner ensuring safety to our staff, customers, products, and client’s homes. After opening the sale to the public, our team members are positioned strategically throughout the home in order to adequately service and maintain the large crowds we often experience. It is our goal to keep the home continually looking as if the sale has just started by resetting up merchandise and continually creating different displays. If you need an estate sale, please contact us below. It is best to start planning an estate sale as far in advance as possible.